You can adjust the volume by button. The photo is a sample installed on VOLKS DDH01. Please consider whether you can install it on your doll head. Do not pull the cord when installing the battery. Please remove the battery after use. Do not disassemble the packaging of the board. 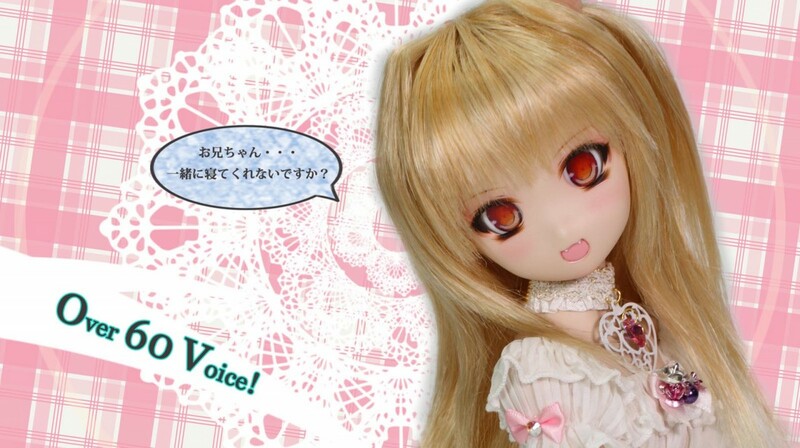 Click the button below to add the Doll Sound System《KOKORO VER.》 to your wish list.